Honour Metcalf's quilting needlework is admired by a wealthy customer of the Boston Mantua-maker for whom she works. In need of increasing her earnings, she agrees to create an elaborate white work bridal quilt for the dowager's niece. A beautiful design emerges as she carefully stitches the intricate patterns and she begins to dream of fashioning a wedding quilt of her own. When Honour is falsely accused of thievery and finds herself in a perilous position, merchant tailor Joshua Sutton comes to her aid. 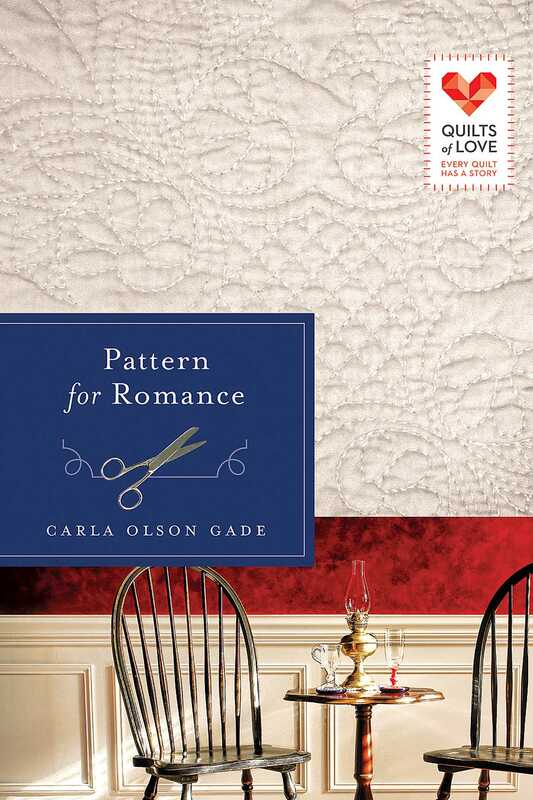 As he risks his relationships, reputation, and livelihood to prove her innocence, the two discover a grander plan—a design for love.